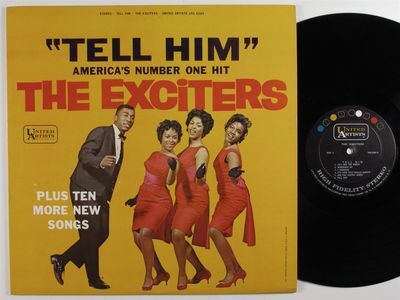 Please check our other auctions for over 1,000 soul, funk, disco, boogie, R&B and modern soul LPs. All records are cleaned on a VPI record cleaning machine and conservatively graded under a bright light bulb. All records are vintage pressings. *****Express mail may be required for high value overseas packages or for bidders with low feedback ratings. *****Important note: Items purchased from funkyou! cannot be combined with items purchased from funkyousounds - thanks for your understanding.